Two Ryerson Students’ Union equity service centres are seeking increased support and funding following a rise in demand for their services. 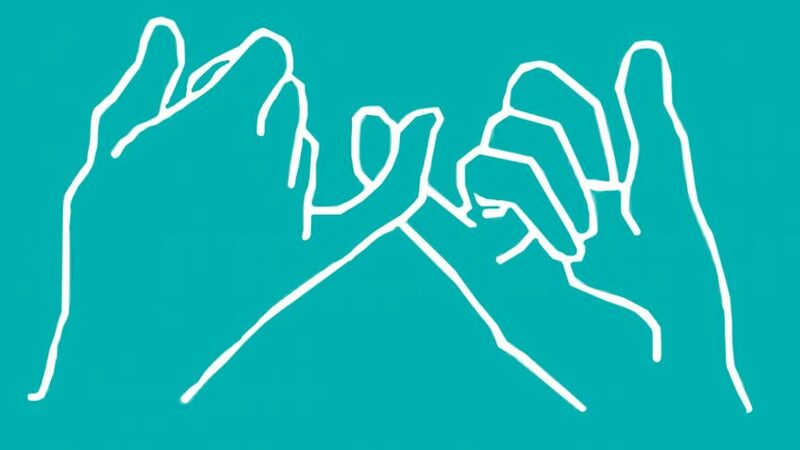 The Sexual Assault Survivor Support Line (SASSL) is a hotline that provides peer-to-peer support for students who have experienced gender-based violence. The Good Food Centre (GFC) works to reduce the impact of food insecurity for Ryerson community members. A survey was created just before the beginning of this school year to consult the Ryerson community about what kinds of support and services they want to receive. SASSL coordinator Cassandra Myers said 636 students completed the survey. About 70 per cent of the respondents said they worry about experiencing sexual violence on an often- to-constant basis. Fifty per cent said they have experienced sexual violence or know someone who has and wish they had someone to talk to about it. After struggling to support itself last school year, the line will have another coordinator starting this month. SASSL is currently in the midst of a rebrand and in the next few weeks a campaign called “It Counts” will be launched. “I think the line this year is better than ever and I’m going to keep trying to make improvements,” said Myers. According to the same survey, 84 per cent of students said they have had to choose between paying for healthy food and paying for school and other living essentials and five per cent of students said the quality of nutritious food in their diet was poor to fair. “The number of people coming to our centre increases every year, especially with housing right now getting more and more expensive,” said GFC coordinator Claire Davis. She said funding would go towards keeping the shelves stocked with food as it has been running out fast, as well as programming which would teach the Ryerson community about food security and how to shop smart and sustainably. A total of 65 per cent of students who completed the survey said additional services that would benefit Ryerson students include workshops on food security, a food bank, free food events, a text line for SASSL and drop-in support spaces. “[The GFC] is also in need of volunteers. The number of people helping fluctuates so we’re always looking for volunteers,” said Davis. Myers said SASSL is also in need of volunteers to ensure the line can adequately provide services for anyone who needs it. “The line is trying to build that trust with the students and hold ourselves accountable since this is a service that’s for students by students,” said Myers.